Join 21 teams from out of state and close to 120 teams signed up for this years event. The largest yet. 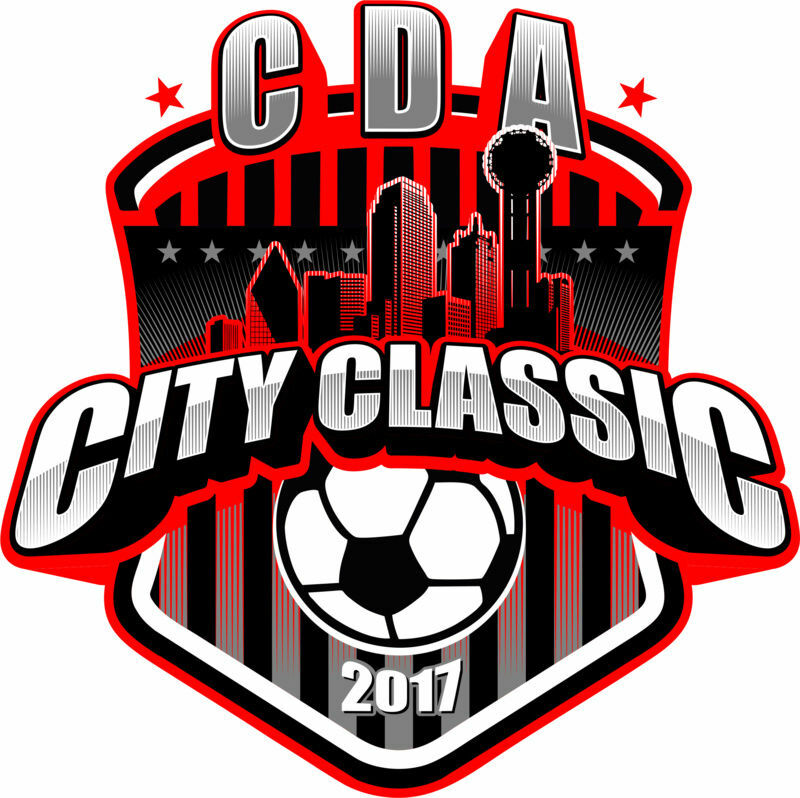 The MLS Pro Team from FC Dallas will be represented and also their mascot will be there, Simax's shirts and uniform sales, soccer gear and sales, team photographs by Pelico Photography, Dallas Cowboys discounted tickets to see the stadium and get a tour, 'player of the game awards" for every game played and so much more!